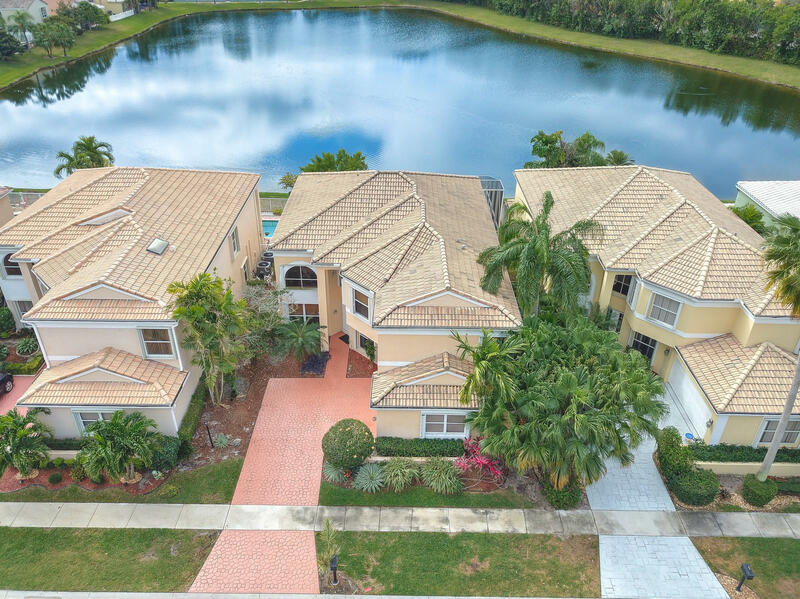 A rare 5-bedroom 3.5-bath pool home for under $450k! Perfect layout! Master suite plus half bath downstairs with 4-bedrooms and 2-baths upstairs. 2006 Roof, Accordian shutters, 2018 A/C & 2015 A/C, 2018 Garage door, New Pool Diamondbrite in 2017, New electric panel in 2017. Large 18 tile downstairs and wood laminate upstairs. Light kitchen cabinets with granite counters. Indoor laundry leads to large 2-car garage. Family room has large sliders that open to beautiful lake and pool views. Screened pool enclosure provides peaceful enjoyment of your backyard sanctuary. Sonoma Lake Estates is a gated community located walking distance to shops/dining and Olympic Heights High School. 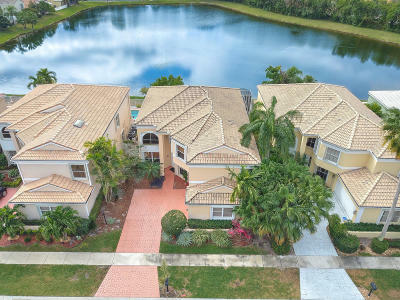 A quiet and private enclave of 50 homes with community tennis court, community pool and tot lot.